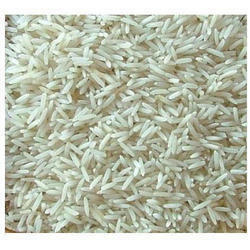 Leading Manufacturer of hmt rice, bpt rice, swarna rice, chinnor rice, ponni rice and sona masoori rice from Nagpur. 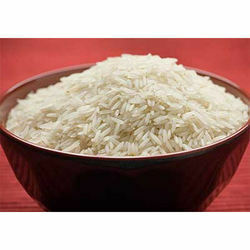 Banking on our skilled professionals, we are engaged in offering HMT Rice. From the very first day of our inception, we have been successfully offering BPT Rice. 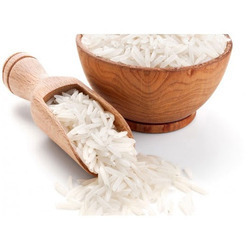 We are an eminent organization that is engaged in offering Swarna Rice. We are instrumental in offering highly quality Chinnor Rice. 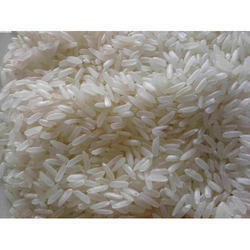 We are offering Ponni Rice. 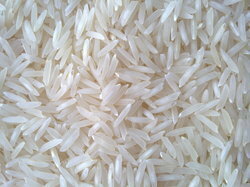 We are offering Sona Masoori Rice.